Its that time of year again! ZooLights is back at the Phoenix Zoo and if you haven’t been yet make time to check it out. 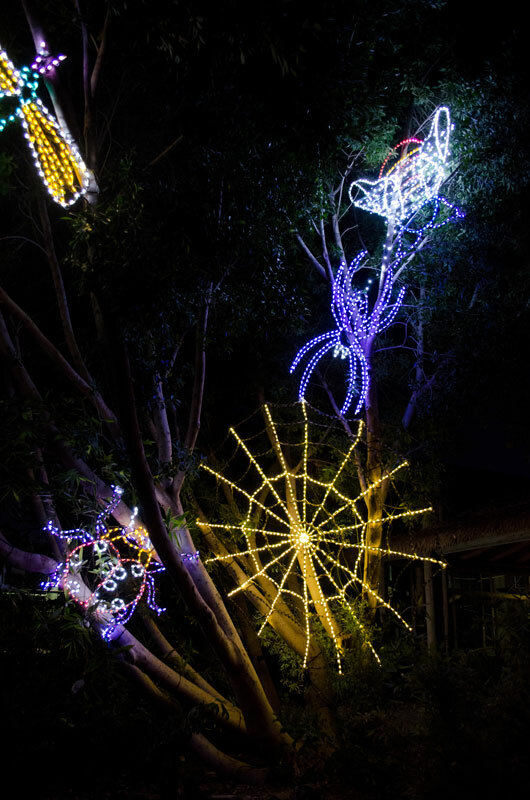 This is an event like no other with thousands of glittering lights spread across the Phoenix Zoo. The event runs through January 11th, 2015, daily from 5:30 – 10:30 p.m, and features two music shows. Children two and under are free so bring the kids too. Here’s a few pictures of some amazing creations from last years event. This entry was posted in community and tagged Animals, creative, Design, Family, friends, holidays, local, music, nature, Phoenix. Bookmark the permalink.